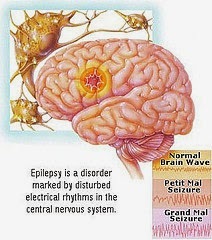 gota coral, mal caduca, epilepsia, epilepsy. From Ancient times through 16th C at least, epilepsy could be referred to as "gout," “corral gout,” “senile gout,” or “decrepit bad,” which has lead to misinterpretations of Spanish documents. Gerard of Cremona described the disadvantages of frequent consumption of wines leading to alcoholism, which he thought often causes many serious diseases such as epilepsy. Food stuffs to treat epilepsy include chewing French lavender (cantueso), celandine (celidonia), camphor (alcanfor), musk root (nardo) and rue (ruda). Biel (hiel) also was thought useful for epilepsy. A bull’s bile was wrapped in a stone the color of saffron; this can be ground and drunk with wine. Blowing the powder into the nostrils clarifies the sight, checks the humors and tends to distil the eyes and is useful for epilepsy. 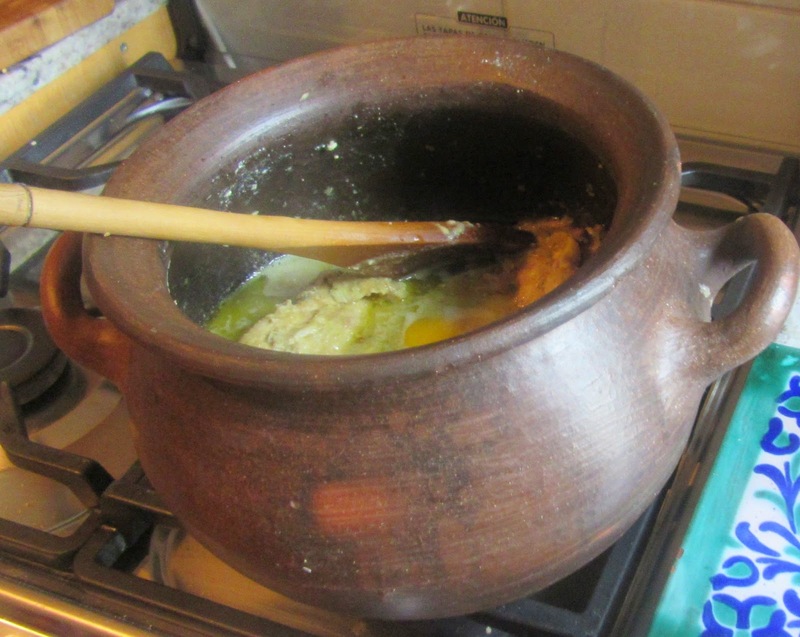 Partridge (perdiz) liver was dried and pulverized and drunk for epilepsy. Avenzoar cautioned that cabbage (col) was the worst vegetable in existence for it generates epilepsy. Pliny prescribed mustard to cure all pains in any part of the body, lethargy and epilepsy, see mostaza. Cut up the chicken and place in a pot with salt and onion chopped and mashed in a food processor with cilantro, oil, coriander seed, pepper and caraway; heat until it boils. After gently boiling for one hour, add cilantro juice, vinegar, and murri. When the meat is cooked, grind peeled almonds and stir them with a raw egg, pepper, green and dried ground coriander and mustard; pour all this into the pan and add three egg yolks. Turn off heat and let rest for 20 minutes and serve, if God so wishes.